On your big day we know you want to thank all of your family and friends for coming and supporting you. 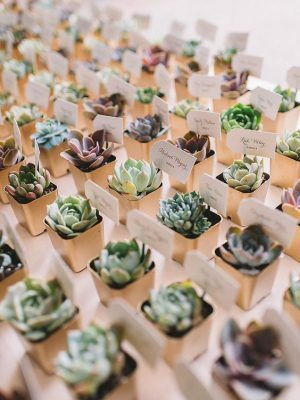 Here are some of our favorite favors to show guests your gratitude! 1. Honey- We love this because it is both sweet and practical. 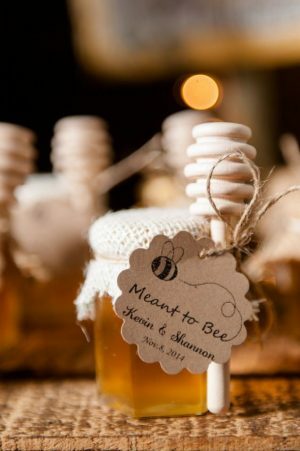 Your guests will love being able to take home one of these cute little jars, and they will think of you as they use it. The best part is honey stays good for a long time, so no worries about them having to throw it away! In terms of favors it’s the bee’s knees. 2. Succulents- These are a fan favorite because of their durability; they are hard to kill, so even those without a green thumb can enjoy this adorable addition to any home! You can put them around your tables as extra decoration or keep them out on display, either way, they look beautiful. 3. 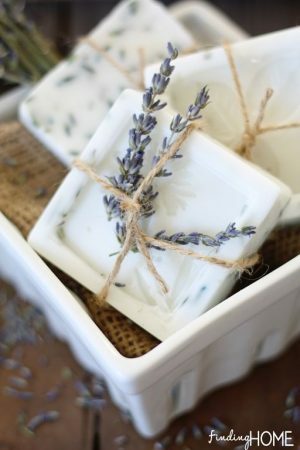 Soap- Soap is very easy to DIY so you can definitely make it yourself and add in your own personal touch. 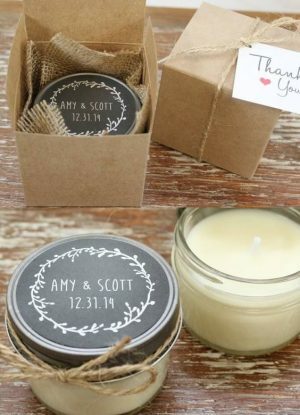 Your guests will feel touched that you took the time to craft something just for them! And it will leave them smelling sweet and clean for weeks to come. 4. Candles- Speaking of scent, candles are always appreciated so you can rest easy knowing that your guests will enjoy this favor! Add your favorite scent and give your friends and family a gift that will keep their home smelling wonderful! 5. 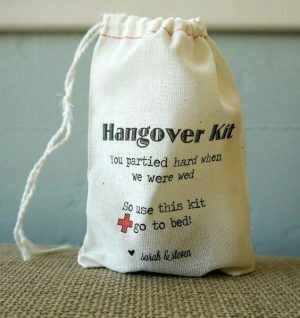 Hangover kit- If you know that your family likes to really celebrate use these cute but effective hangover kits. Put a bottle of water, Advil, and maybe some mints in there to keep your family from hurting too much after your big day. They will love you for your thoughtfulness! We hope that you enjoy our list of useful favors that won’t just end up in the trash! Have a wonderful week everybody!